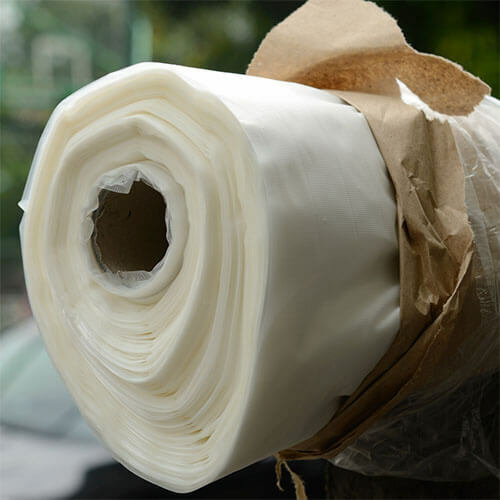 8.Feature: good water-solubility, eco-friendly, no remnant left. 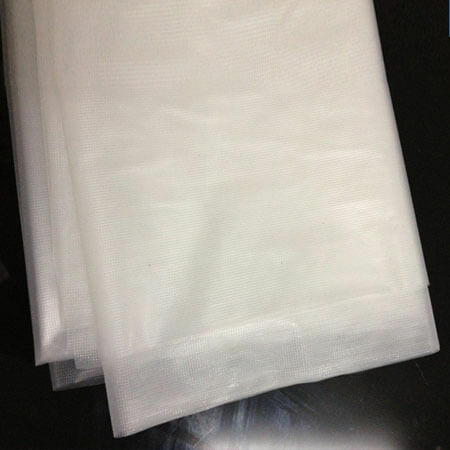 9.Application: suitable for high-quality embroidery with good hand feeling for first-class underwear, fashion and laces. 4) Can completely meet the various embroidery technology and strengththe of bottom required.